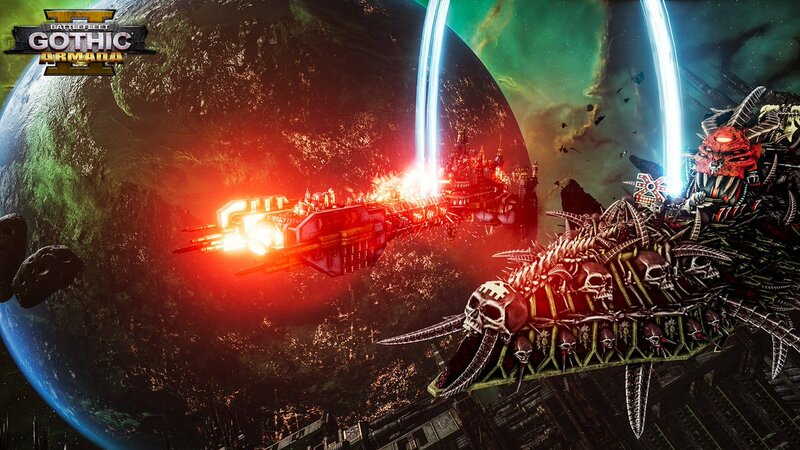 Focus Home Interactive have announced post-launch plans for strategy game sequel Battlefleet Gothic: Armada 2. Over the past week, the first major update for the game was announced and released. This includes balance and bug fixes alongside a brand new gamemode - Battlegroups. 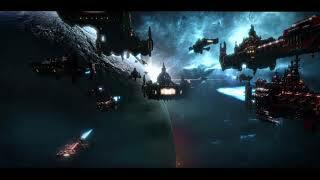 These battles allow for larger fleets in 2v2, making it a chaotic and powerful game mode of titanic proportions. 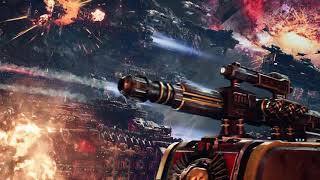 Future DLC promises to offer an entire new grand campaign for the game, to be revealed at a later date. There will also be another new game mode that allows for humongous battles with legendary ships. In addition, competitive seasons, tournaments, and a new boarding system are on the way. 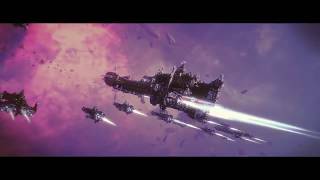 Battlefleet Gothic: Armada II was released last month on PC.